Nest #41… a surprise nest emerges! Crest is Released back home! 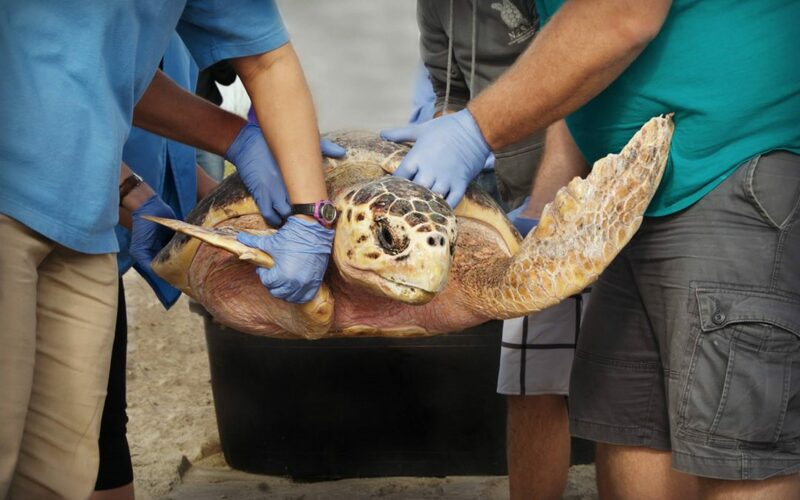 November – the month for releasing loggerheads!